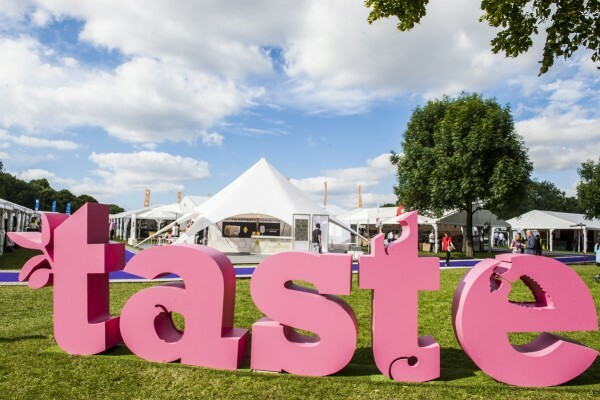 Taste of London is taking place at Regent’s Park again this year from 15th-19th June, and you don’t want to miss out. This five-day extravaganza of gourmet delights is a food and drink lover’s dream, showcasing London’s top restaurants. You can enjoy sample signature dishes from more than 40 of London’s latest, greatest and most innovative restaurants, including Duck & Waffle, Club Gascon, Roka, The Cinnamon Club and Sea Containers. In addition, see world-class chefs including Nathan Outlaw and MasterChef judge Monica Galetti put on live cooking demonstrations, or get hands on with interactive masterclasses and demonstrations. Guests are also able to take part in champagne and food pairings, as well as wine, whiskey and craft beer tastings. With all of this, as well as over 200 stalls selling exclusive and unique products, from food and drink to kitchen implements, you’re guaranteed to have a truly fantastic day out in the capital city. Taste of London is a five-day event, with daytime and evening sessions each giving you four to five hours to peruse at your leisure. If you plan to stay on in London for the weekend, then there’s also plenty of options nearby. Why not treat yourself to some luxury at the Montcalm London Marble Arch or the Marble Arch by Montcalm, both of which are just a 15-minute walk from Regent’s Park? You can also find Montcalm Shoreditch London Tech City, the Montcalm at the Brewery and London City Suites just a short tube ride away. So don’t miss out on a fantastic time in London and book your tickets for the Taste of London today.